No more scrambling to put your drink in a safe spot during some unexpected maneuvering. 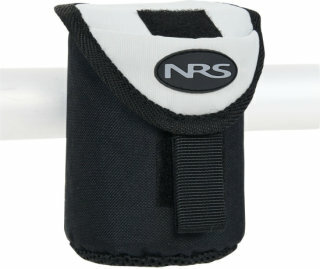 The NRS U-Bolt Drink Holder attaches securely to any crossbar and has a lid with a hook and loop closure. Maneuver a tough stretch on the river without worrying about balancing your beverage between your knees by stowing it in the U-Bolt Drink Holder from NRS. 13 people have already set their own price.